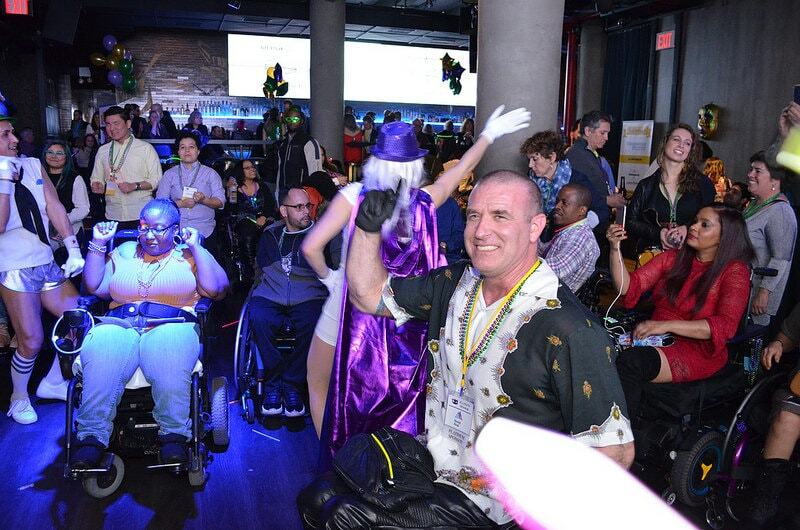 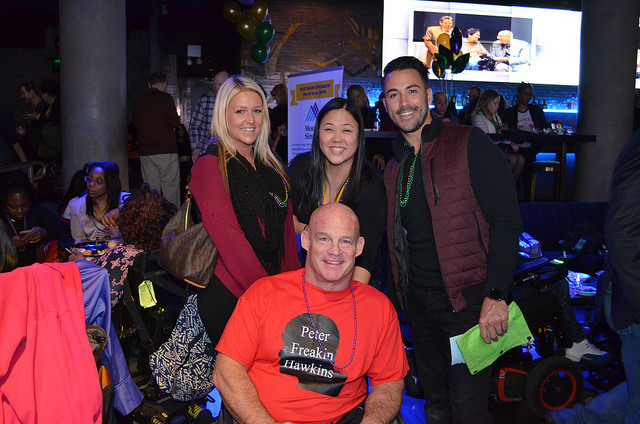 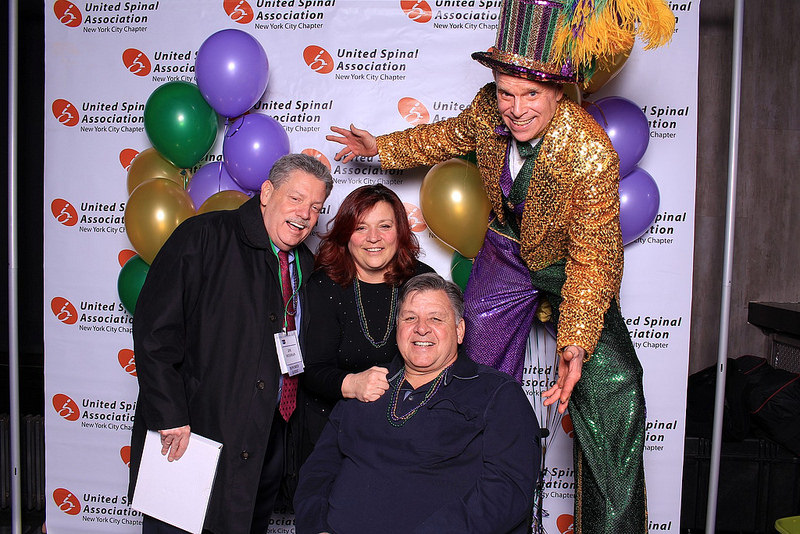 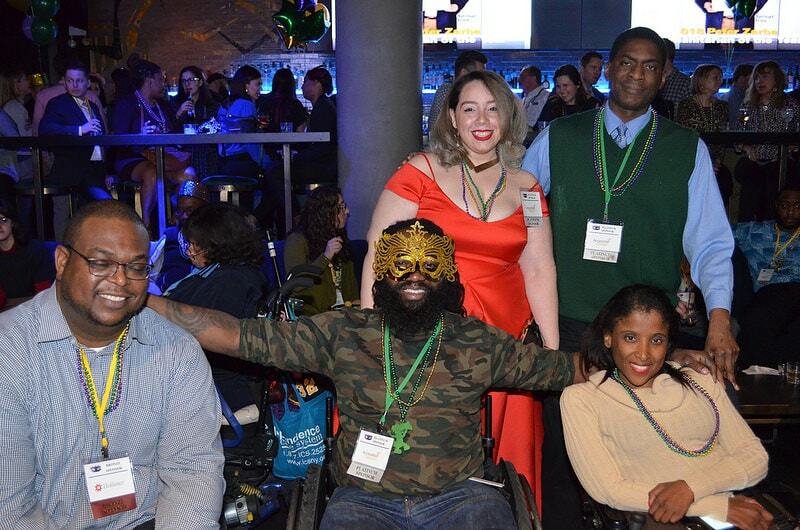 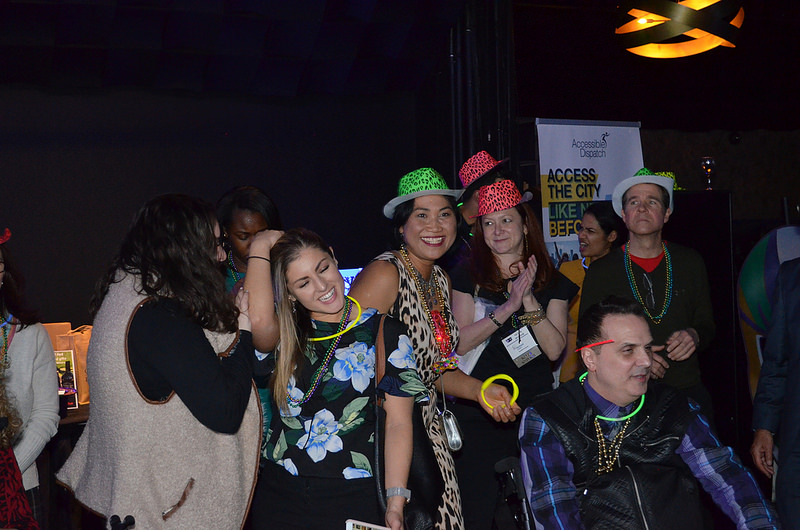 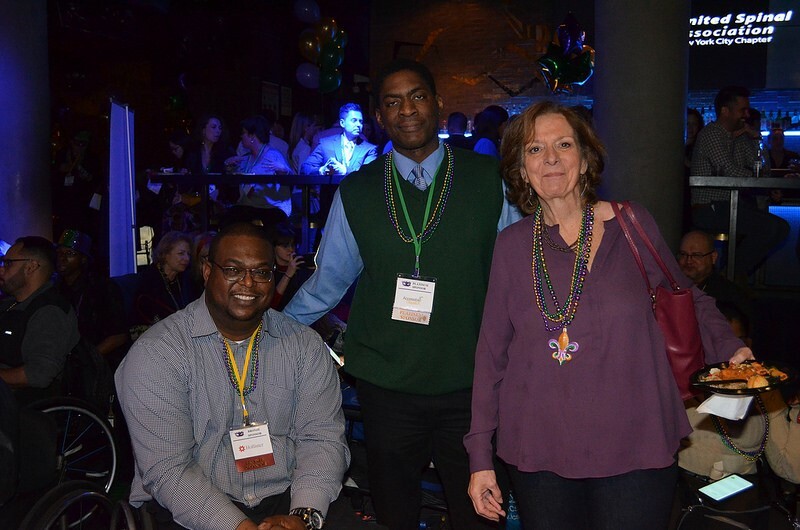 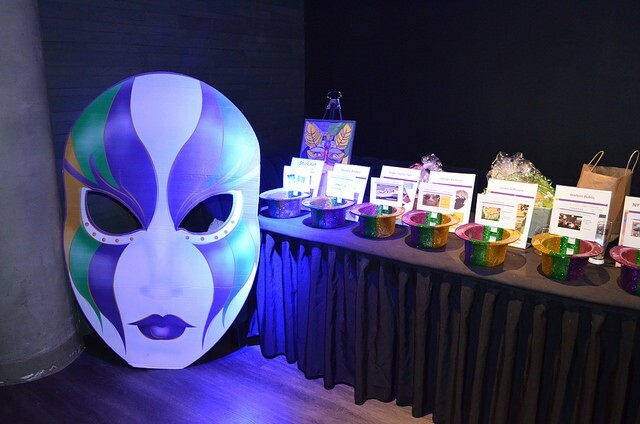 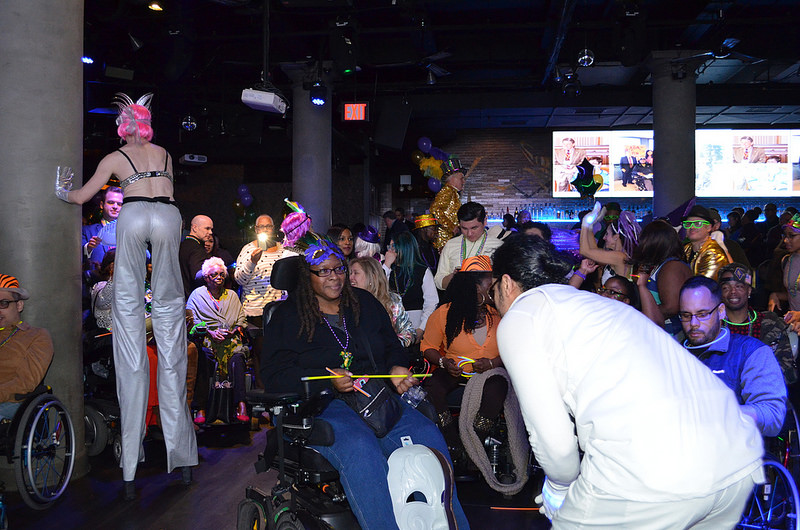 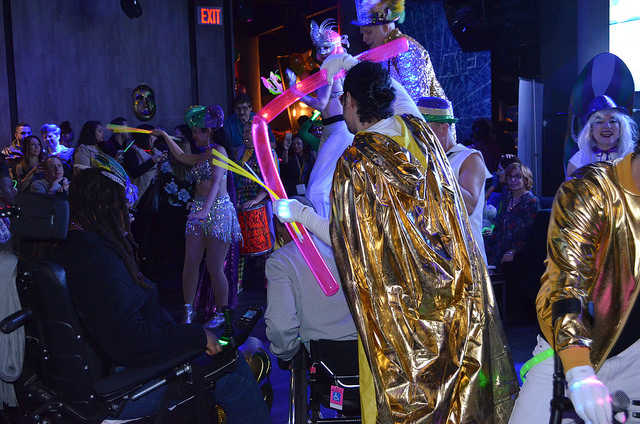 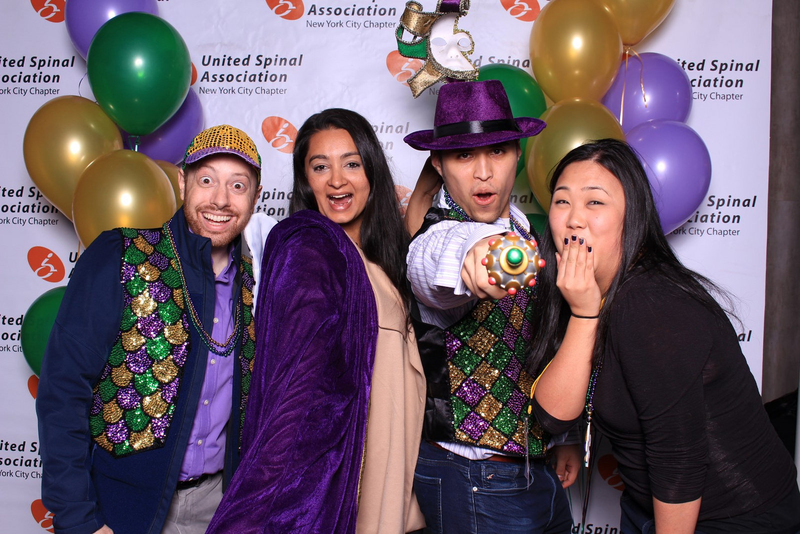 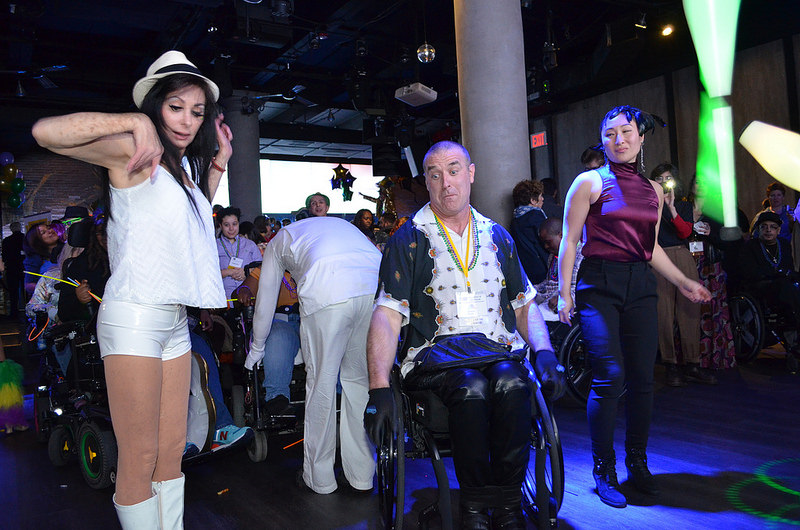 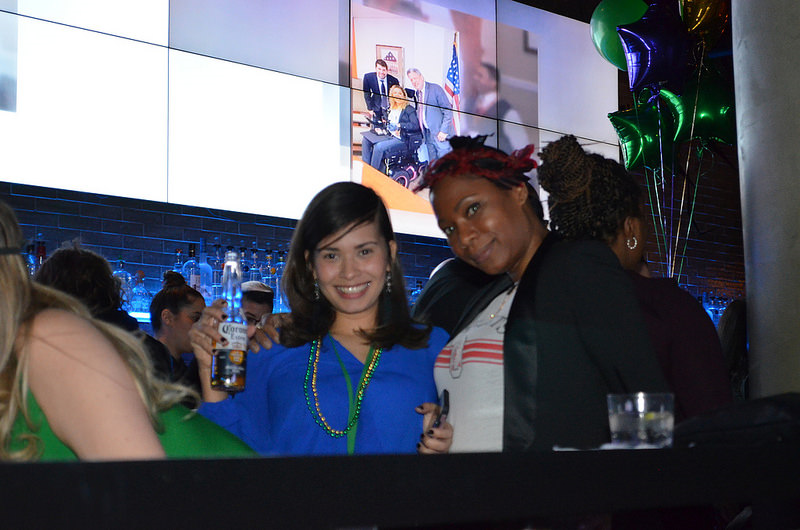 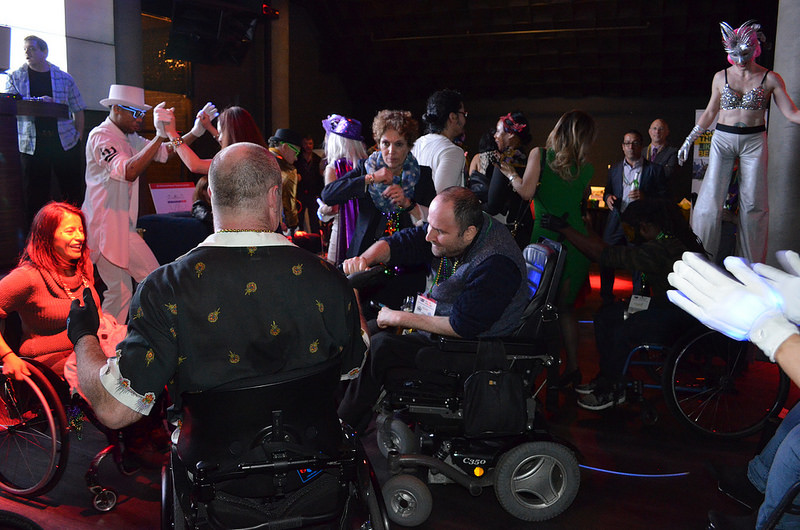 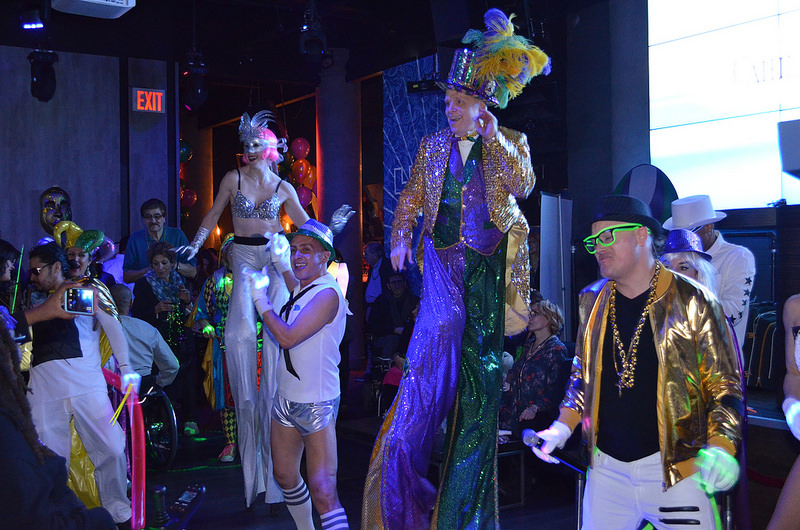 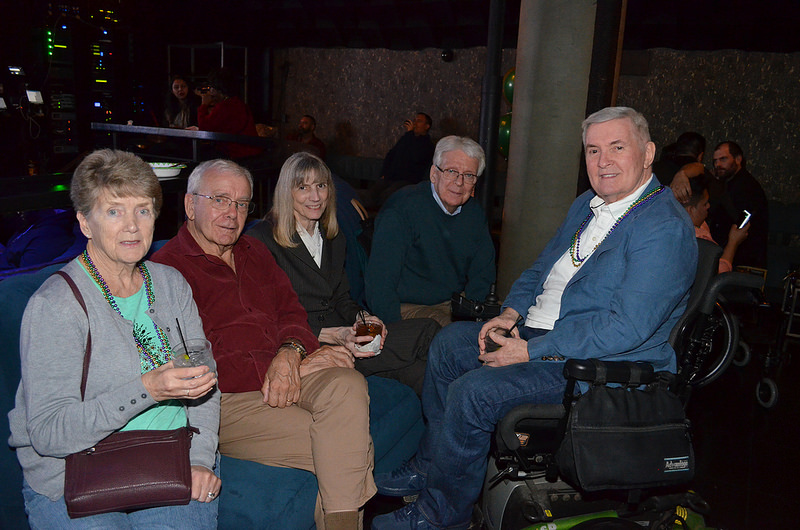 The United Spinal Association’s annual Mardi Gras Fundraiser was a great success. 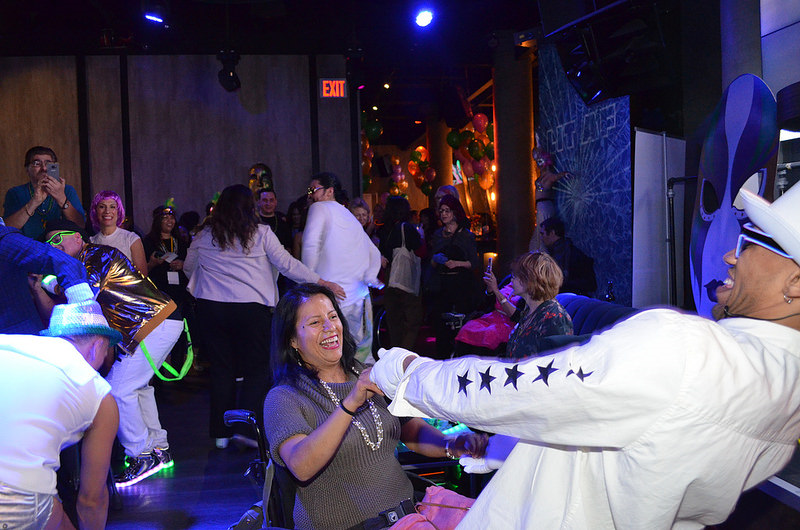 The event raised over $52,000 to fund their grant program this year, according to a board member of the associations’ NYC chapter. 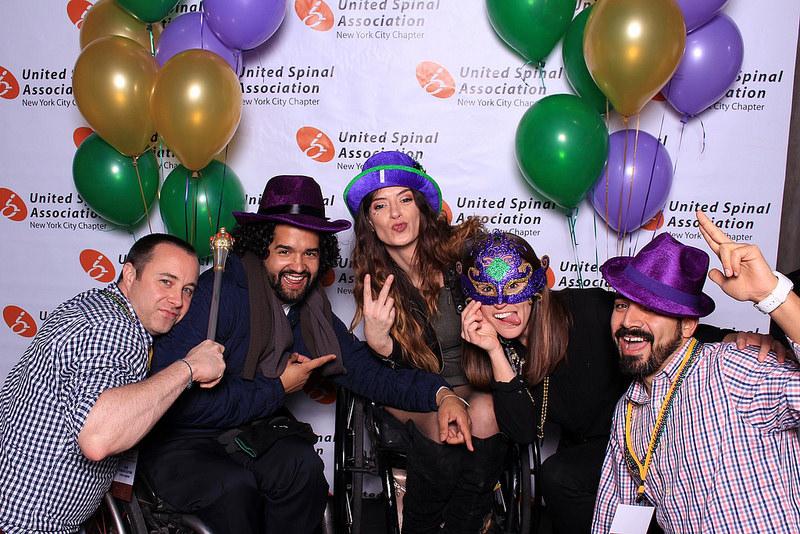 The program gives grants to spinal cord injury survivors in the New York City area with paraplegia and quadriplegia to fund adaptive equipment and opportunities that will enable them to maximize their independence and quality of life, according to their website. 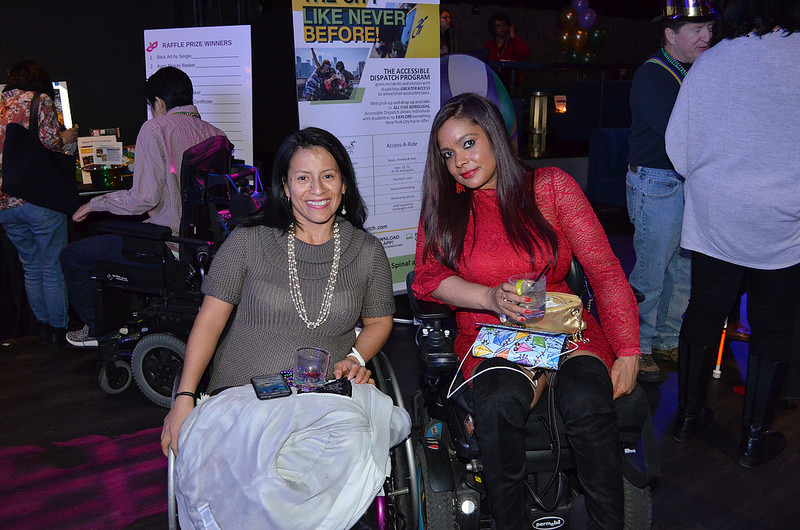 To view more images click here.